Not that this is a surprise to anyone, but the software sales starting from the beginning of this year for Wii U has been pretty abysmal; especially in the UK. 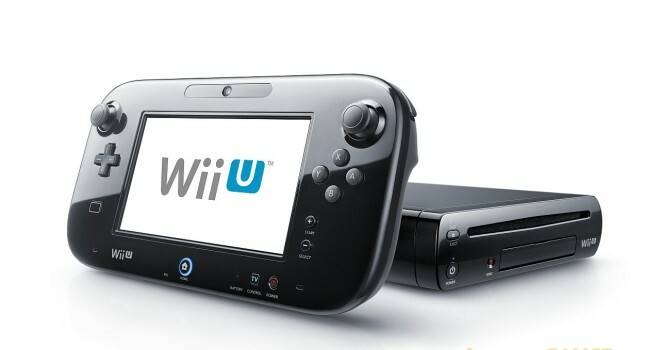 The latest reports suggests that the Wii U has only sold 179,000 units worth of software sales for the whole year in the United Kingdom so far. For those who don’t understand just how bad this is, Gundam Breaker, an exclusive Gundam game for PS3 that launched 2 weeks ago exclusively in Japan, has already sold more than all the Wii U games sales combined in the UK. But again, I’m sure nobody is actually surprised here. This is what happens when you don’t offer any software post-launch of a system. Now, don’t get it confused, remember these are software numbers, not hardware, meaning the games have sold this poorly. But at the same time, with such low software sales, one can only safely assume that the hardware numbers are just as disappointing. Low software sales can commonly mean nobody is purchasing the hardware in order to purchase the software. 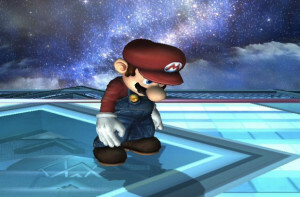 Not to mention, there have been no major software releases from Nintendo yet. The Wii U has received Monster Hunter 3: Ultimate, Lego City, Injustice, and Need For Speed Most Wanted U – all of which are either ports or lower-profile games. Hopefully with the launch of Pikmin 3, we can see a moderate incline of Wii U sales. But let’s hope that these Wii U woes have officially taught Nintendo a lesson and that they won’t repeat this same mistake with their next console. Asda and Amazon UK cut the price again (third cut at Asda). Now the deluxe is £199 and basic for £149. Hopefully it starts moving now, with Pikmin on the horizon. Nintendo needs new management desperately. The lack of focus Iwata has is jaw dropping. You need to learn from your mistakes and he just seems to keep repeating them. Iwata also said that they aren’t struggling. What a joke.